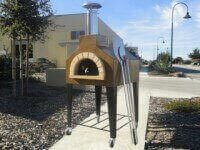 Type 1 Hood Pizza Oven Venting Starts at $4500. 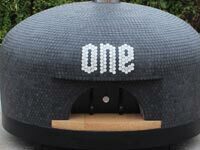 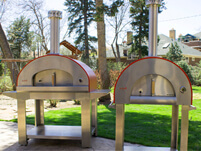 Type 1 Hoods are quickly becoming an industry standard for pizza oven venting in commercial kitchens. 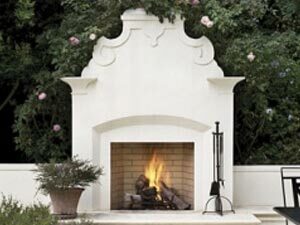 Preferred by local fire marshals and permitting offices, they are the easiest to get approved. 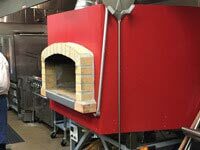 While a bit more expensive than a simple direct vent (UL103HT system) or a grease duct system, this commercial oven hood accommodates the largest range of kitchen and building configurations and are by far the safest and most efficient exhaust systems of the three types. 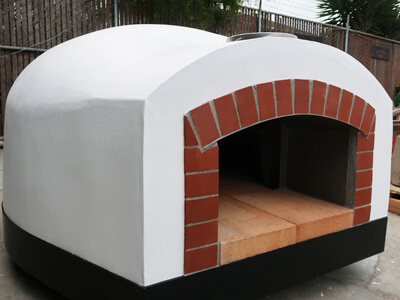 Type 1 Hoods allow pizza oven exhaust and smoke to vent directly into the hood, where it is filtered before entering the duct system. 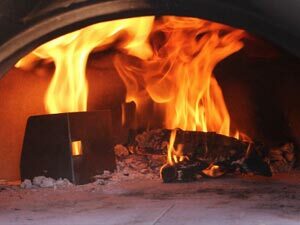 This filtration helps prevent fires by keeping grease and the combustible residue that leads to creosote buildup out of the ducts. 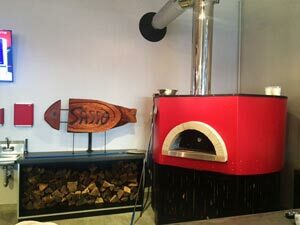 Additionally, the exhaust fan above the Type 1 Hood increases the pizza oven draw, reducing the smoke that comes out the front of the oven when you fire it, channeling the smoke into the hood instead. 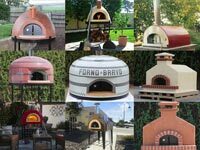 Forno Bravo has partnered with Gaylord Industries to make our Type 1 Hoods. 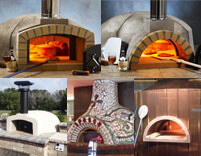 Gaylord has been a leading manufacturer of kitchen ventilation systems for over 75 years. 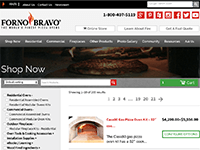 Their commercial oven hoods and ventilation products are known in the industry for durability, dependability, innovation, and meticulous attention to detail. 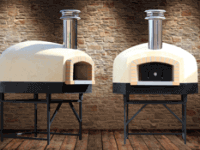 Opening or upgrading a commercial kitchen can be a massive undertaking. 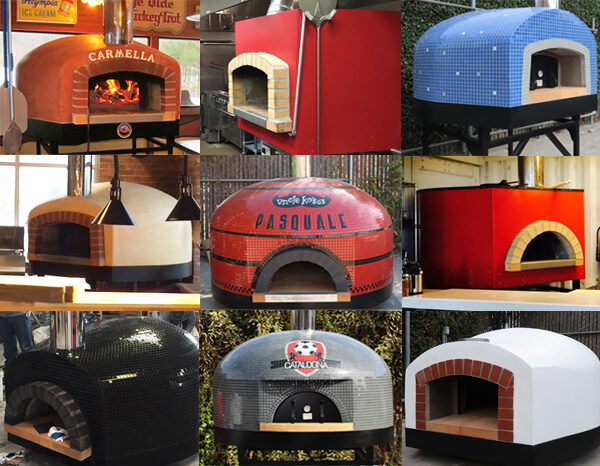 By offering high-quality Type 1 Hoods specially tailored for our commercial pizza ovens, Forno Bravo helps simplify the startup process for restauranteurs with one-stop shopping and single-source financing. 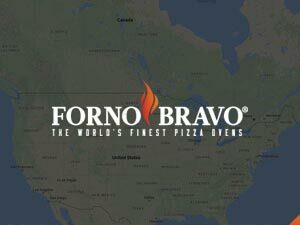 Forno Bravo commercial pizza ovens are UL-certified in the United States and Canada for all three types of venting solutions. 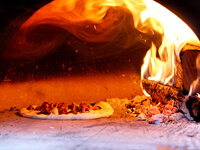 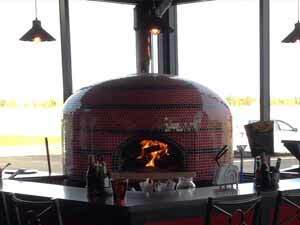 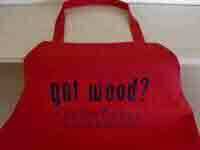 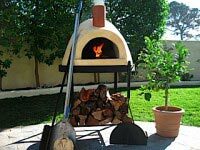 Click here to learn more about wood and gas fired pizza oven venting. 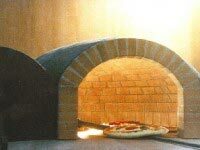 Low air volumes and quiet operation for the light- to medium-duty venting required by pizza ovens. 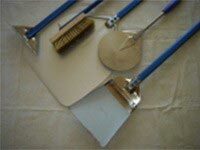 Satin (brushed) number 4 finish on all exposed surfaces. 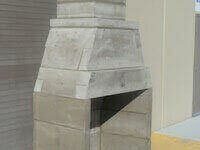 This finish is a workhorse– durable and easy to maintain. 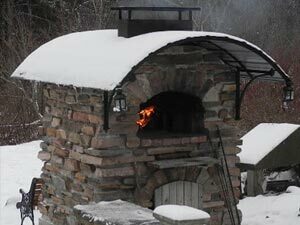 Optional: 100W Globe Light Fixture in the center of the hood pre-wired to a single connection point, providing safety and extra light over the pizza oven hearth. 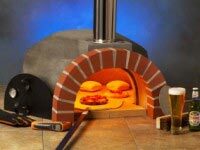 Available versions: incandescent, fluorescent, or high-efficiency LED lights. 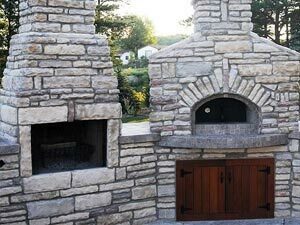 Check with an experienced, professional HVAC installer to ensure that the make-up air (MUA) requirements are being met per local codes (MUA ensures enough fresh air is entering the building to make up for the air being exhausted). 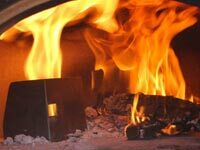 WARNING: Major causes of vent-related fires are the failure to maintain required clearances (air spaces) to combustible materials, and failure to clean grease traps. 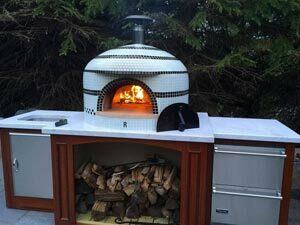 It is of the utmost importance that Type 1 Hoods be installed and maintained only in accordance with the manufacturer instructions. 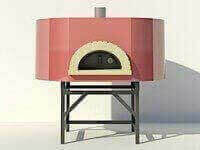 Items NOT included: Exhaust/supply fan, vent ducting, elbow connector for Napoli ovens, and light bulb. 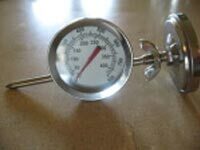 These items may be obtained through your professional HVAC installer and will be customized to meet the needs of your building and local building codes. 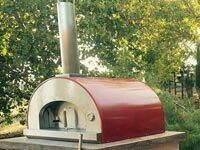 The Forno Bravo Type 1 Hood from Gaylord Industries offers a robust, cost-effective solution ideal for light to medium duty applications. 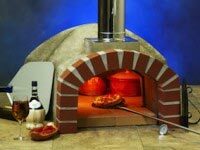 This hood is a valuable addition to the safety and comfort of your commercial kitchen. 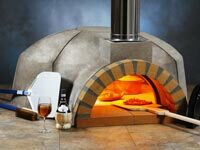 It combines the superior capture and containment of pizza oven exhaust and warm air from the front of the oven, with efficient grease filtering and easy cleaning. 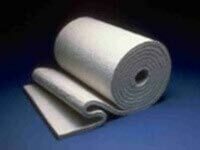 Filtration: The durable, stainless steel, spark arrestor baffle filter system extracts grease and particulates. 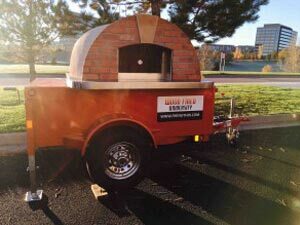 The sloped grease gutter is concealed by the hood apron and drains the length of the hood to a removable, stainless steel grease drawer for easy cleaning. Baffle filters work with an exhaust fan to force airborne grease, smoke, fumes, and heat to quickly and repeatedly change direction as it moves through the filter. 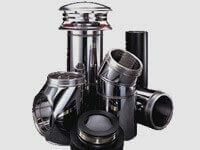 Because grease droplets cannot change direction as rapidly as the air carrying them, they condense on the metal blades, and then drain into the filter drawer for removal. 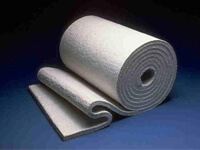 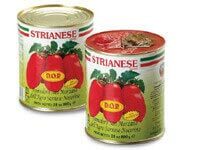 This method of grease collection reduces combustible material build-up and fire risk, and helps maintains airflow in the filters and ventilation system. 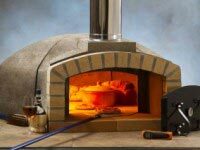 Demand Control Autostart (DCA): This convenient, optional feature reduces kitchen utility and operational costs; conserving energy through the reduction of exhaust and makeup air for the commercial kitchen ventilation system. 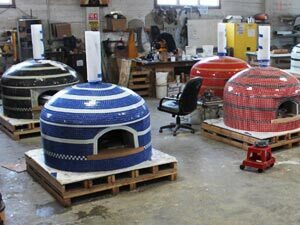 Its hood and canopy-mounted sensors detect air temperature, automatically starting the exhaust/supply fans as needed. 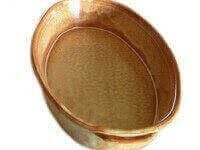 This is a required item in some municipalities. 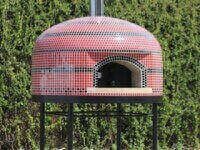 Check local codes for compliance. 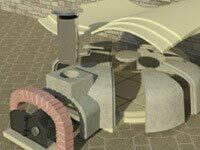 Fan and ducting elements are provided by a professional HVAC contractor to fit the unique airflow requirements of your building and installation. 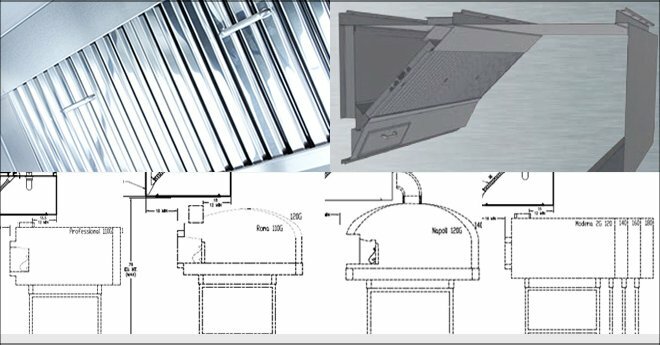 Lighting Fixture: This optional, die cast aluminum fixture has a brushed finish to match the stainless steel hood interior. 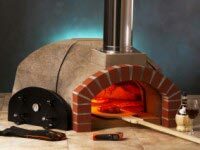 It is designed for quick, convenient installation into our pre-wired hood. 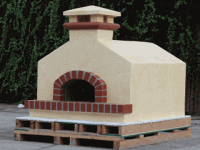 Fixtures are made of a greaseproof, waterproof, and heatproof construction. 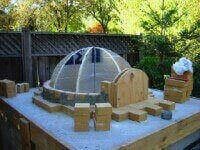 The globes are made of clear, thermal and shock-resistant tempered glass. 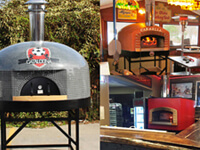 Certifications and Listings: Our Type 1 Hood is certified to UL Standard 710, ULC S646, and NSF/ANSI12. 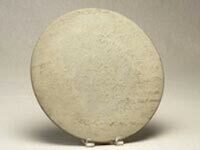 Additionally, it complies with all requirements of NFPA-96, IMC, UMC, BOCA, and SBCI standards. 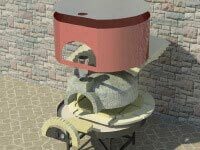 DCA equipment for the exhaust/supply fans complies with IMC 507.2.1.1. 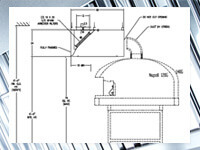 The light fixture is UL Listed and CSA listed for use in commercial cooking hoods. 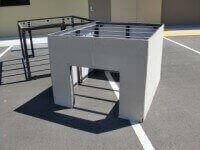 It also meets all requirements for NFPA and NEC 410. 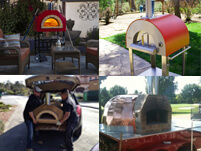 Technical Support and Repairs: By partnering with Gaylord Industries for our Type 1 Hoods, Forno Bravo can tap into their large network of expert professionals — including more than 150 factory-trained sales representatives and 125+ certified service agencies to help us stand behind our product, assisting our customers with responsive, relevant, and accurate information every time. 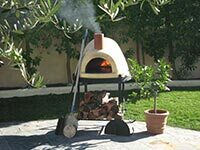 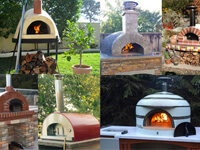 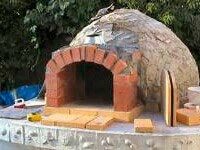 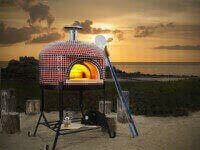 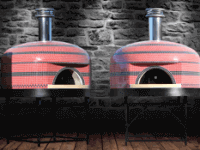 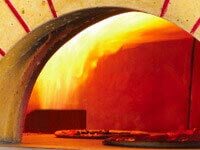 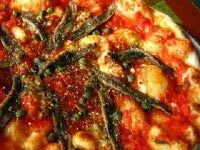 Click here to learn more about pizza oven venting principals and the various options available. 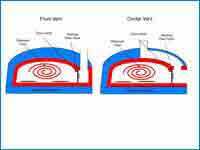 Click here for a general review of the benefits and challenges of center venting versus front venting. 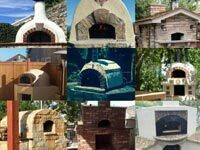 Click here for a letter from the Forno Bravo Support Team summarizing the differences between direct venting and Type 1 Hood applications and specifications. 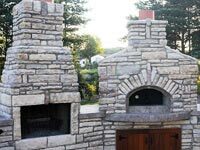 This technical letter often gives local inspectors the key tools they need to make a final decision in their review process.